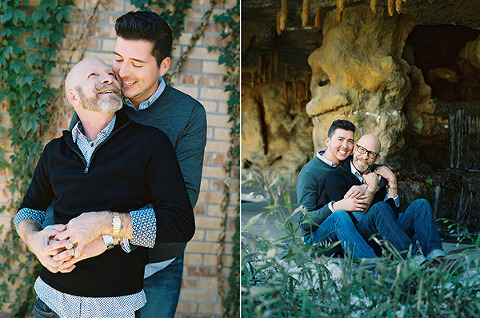 It’s not every day you meet uplifting loving spirits like these two, Justin and Jeffrey! 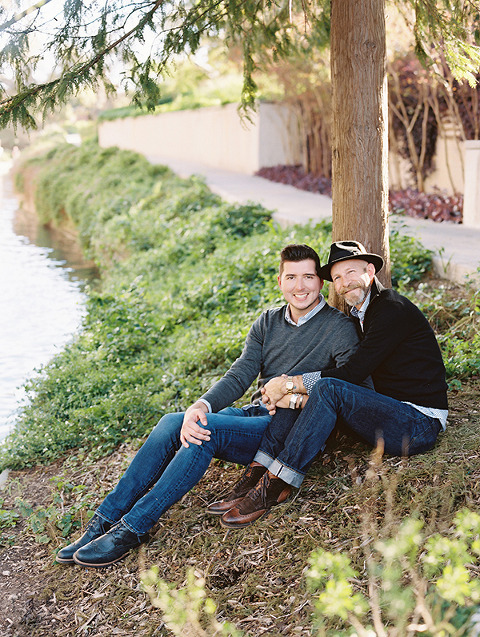 Thank you so much for allowing me to be a part of this exciting time in your lives and capture you engagement portrait! I literally can not wait till your wedding in February!